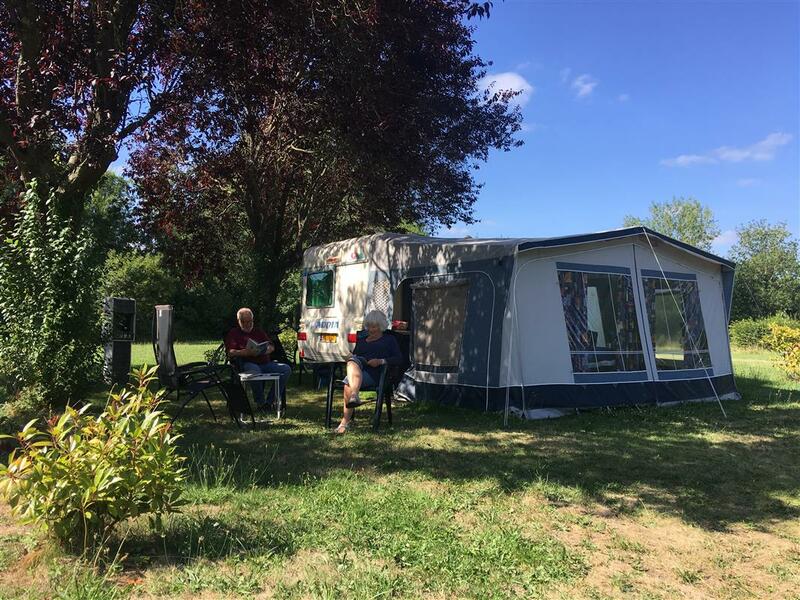 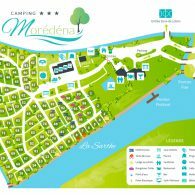 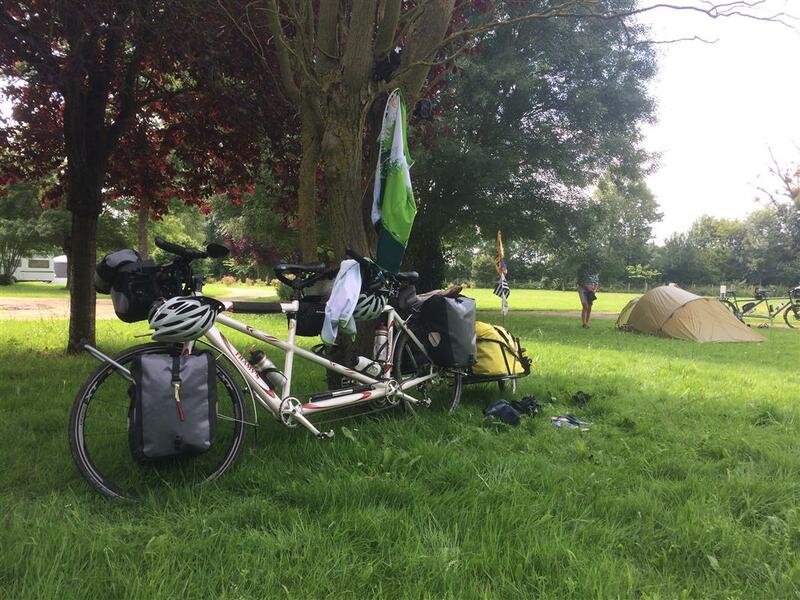 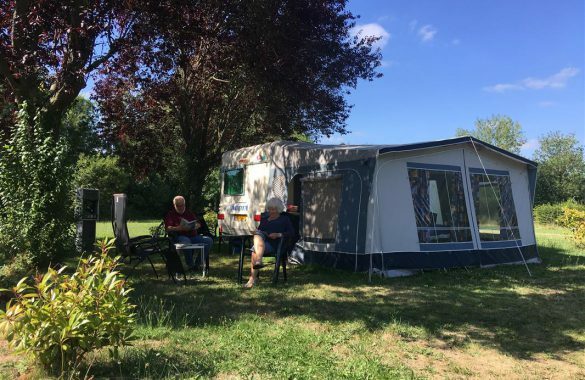 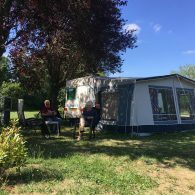 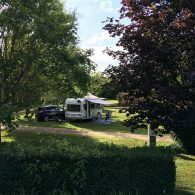 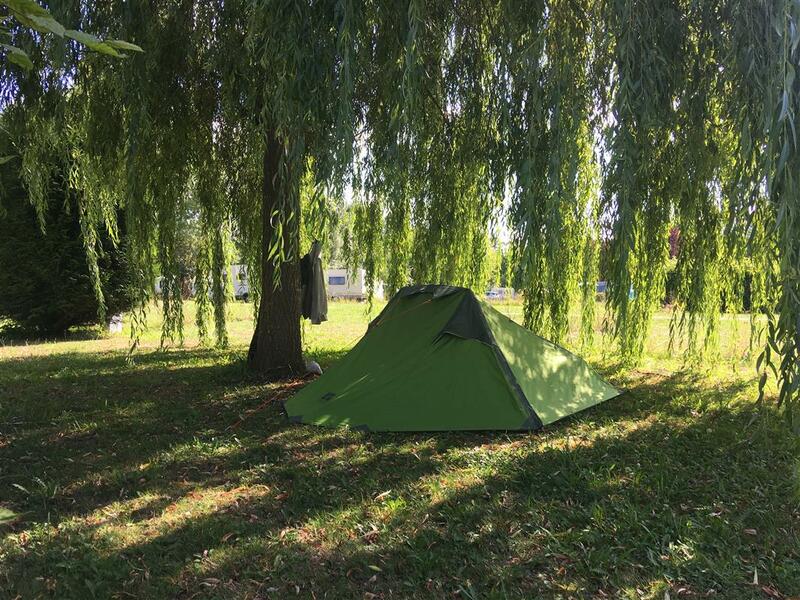 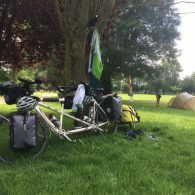 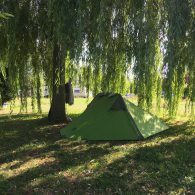 Book your stay at the campsite 3 *** the Moredena near Angers in Anjou and sit back on your pitche near Zoo de La Flèche. 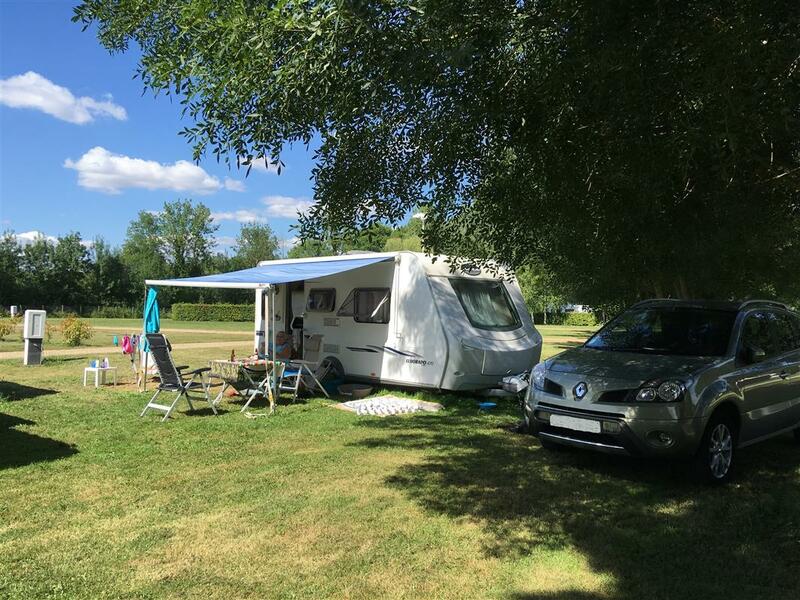 In the shade or in the Sun, near the River, pool or games spaces, choose your ideal location! 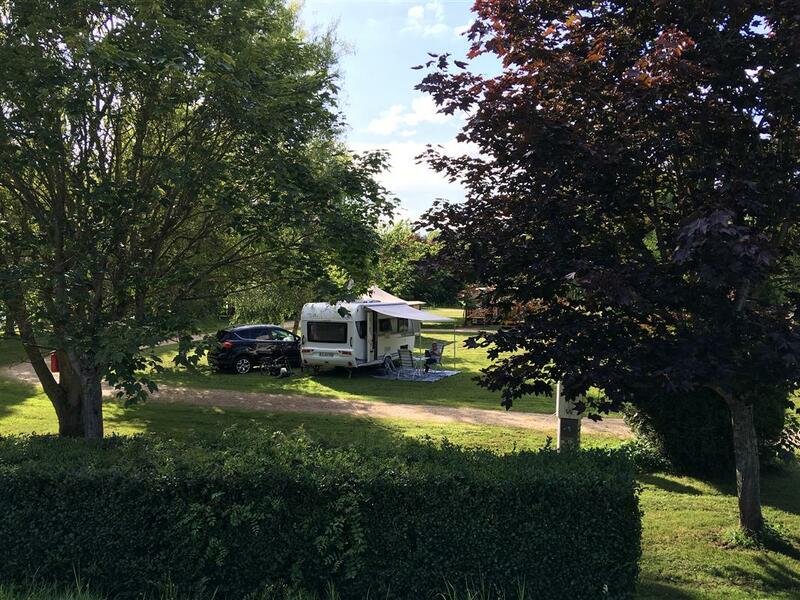 Enjoy the natural surroundings, landscaped and shaded! 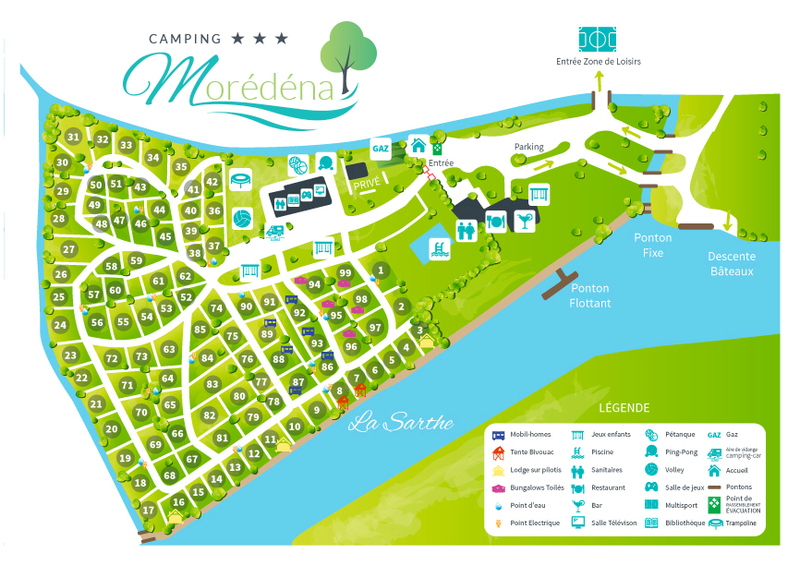 Choose the shade or the Sun, the proximity of the river or play area… The large spaces for each pitches promise you to have a good time to relax with friends or family. 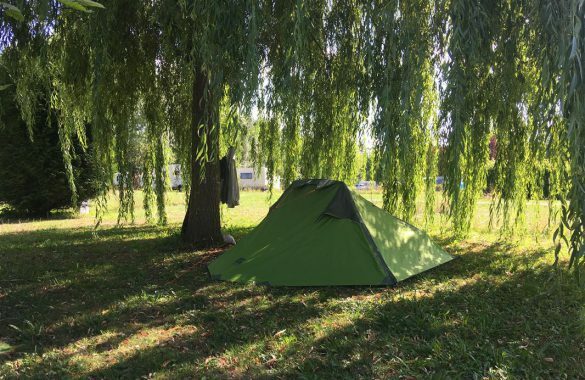 A hundred pitches, all with electricity, you are reserved. 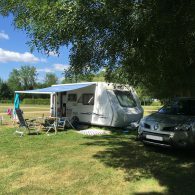 Whether you choose to come alone or with your family, with your caravan, tent or motorhome, you will find ample space tailored to your wishes.